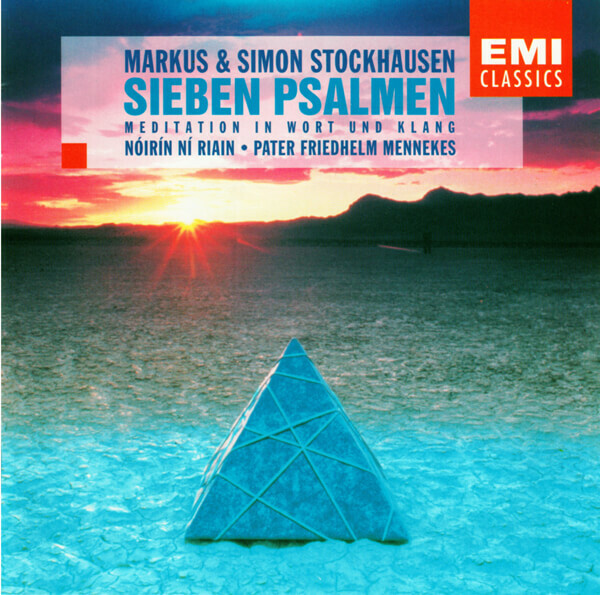 You're currently browsing page: /trompeter-musiker-komponist/213/sieben-psalmen/?lang=en of www.markusstockhausen.de. Released 1994 | Meditation in word and sound. By and with Markus and Simon Stockhausen and Noirin Ní Riain, Father Friedhelm Mennekes SJ and Christoph Schumacher.